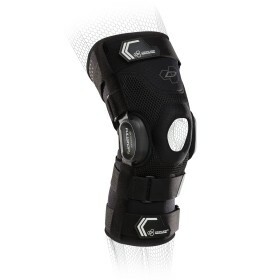 Provides improved support and full protection to your knees while playing light contact sports. 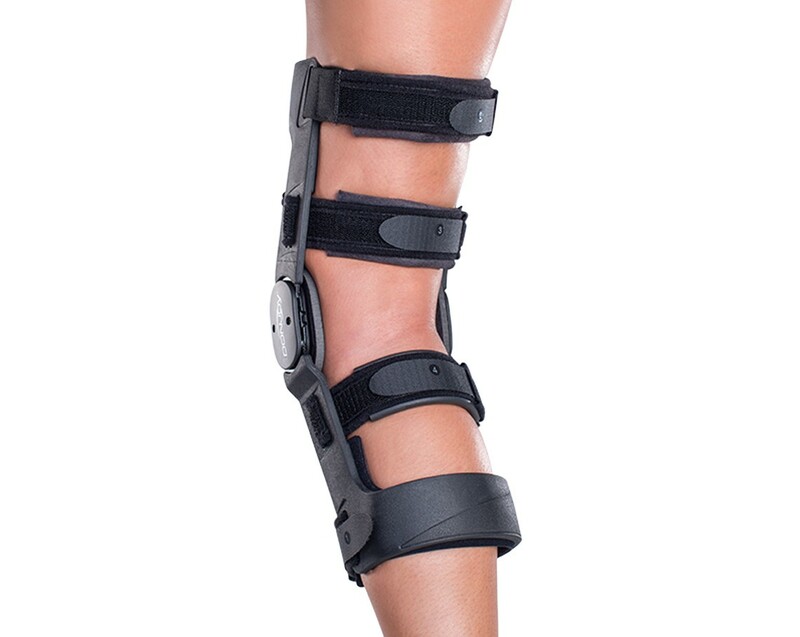 DonJoy is pleased to introduce a cost-effective functional ligament knee brace known as the SE-4 Point, with its patented 4-point dynamic leverage system technology. The SE 4-Point has made a name for itself as a reliable and low profile brace in the off-the-shelf market. The SE 4-Point provides the basic frame of the traditional legend at a fraction of the cost. 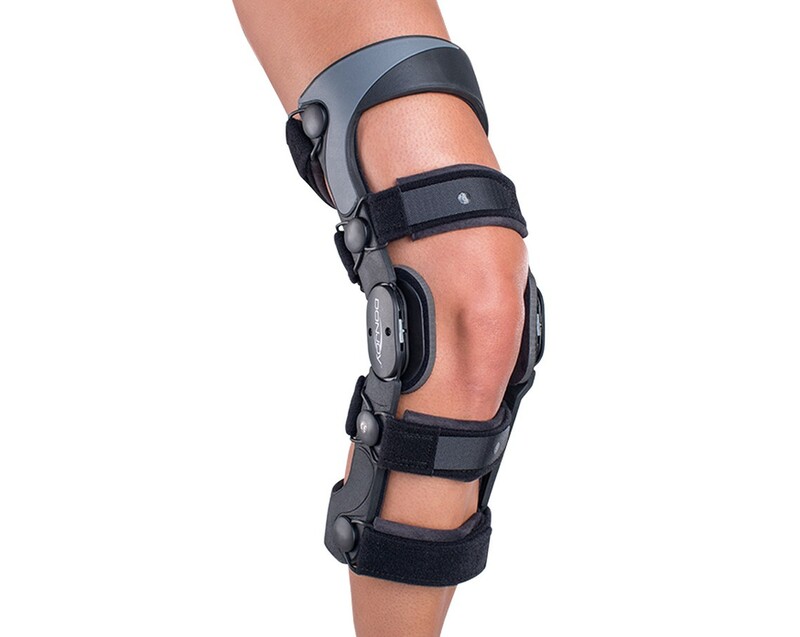 DonJoy SE-4 is ideal for moderate to severe ACL, and/or PCL, MCL and LCL instabilities. It is recommended for use in light contact sports. 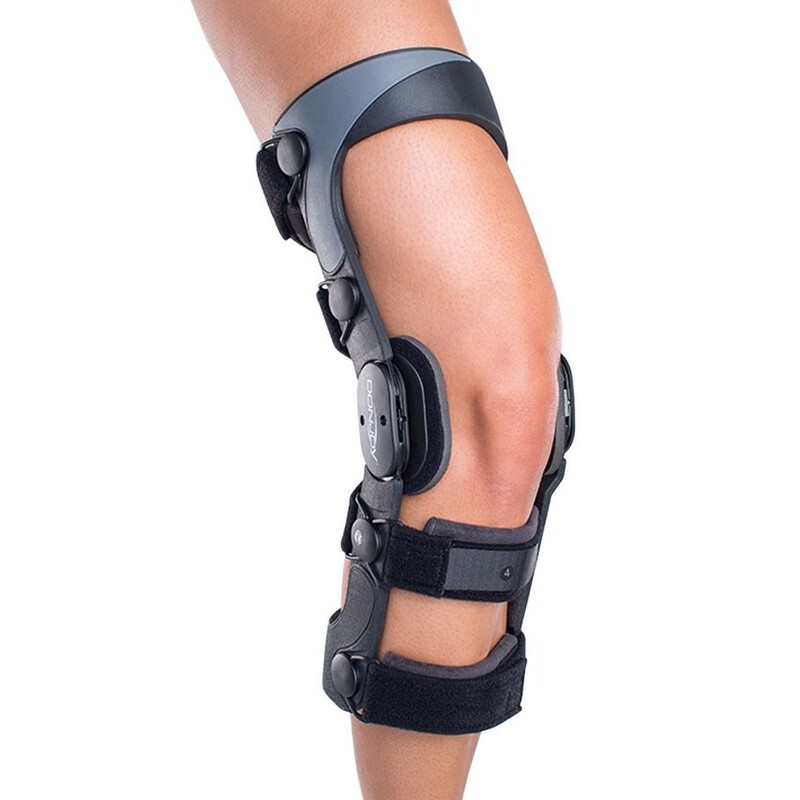 The brace features a non-chip outer covering which is also safe for salt and freshwater activities.